Click this bar! Get my font! It's designed for ａｅｓｔｈｅｔｉｃ terminals and editors. •Public Bulletin Board -- you can comment and I'll read it. •A automatic list of files on my site, because sometimes I can't be bothered to add links. •A guide to UTF-8 and related encodings. •A table of CP-437 characters to see if your font is suitable for playing Dwarf Fortress in Ncurses mode. •A table of numbers in Hex, Octal and Decimal. •A guide to ANSI escape codes in most terminals. view this file in a terminal using less -R for best. •A font I made for terminals. 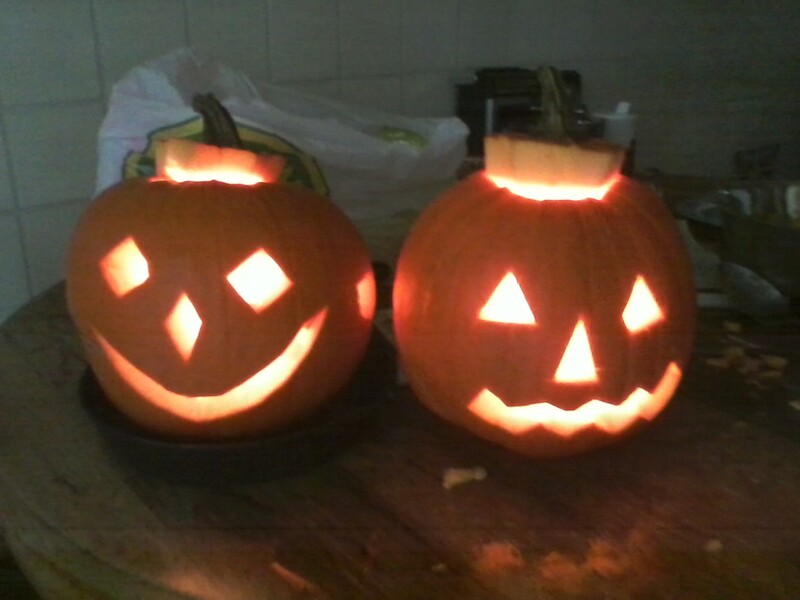 •JACKOLANTERN -- halloween jacolenterns I carved. This website is made to be viewable in any browser including text browsers.